Get great boat rental discounts here at Boat Rental Miami. We have discounts for first responders, military members, students, and support. 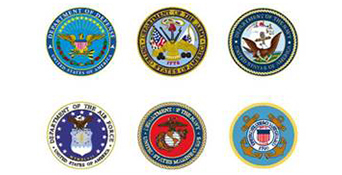 Military both active and reserve are eligible for a $25 discount off all our products. When checking out simply type in the voucher code MILITARY and you will instantly receive your $25 off. Please bring your military ID to the dock and Thank you for your service. Fine Print: Must be 18 or older. Subject to weather conditions; rescheduling available in event of weather cancellation. Rental valid for one or two guests. See FAQ for boat rental eligibility. 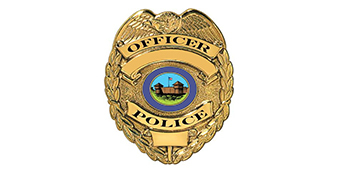 Police are eligible for a $25 discount off all our products. Simply type in voucher code POLICE while checking out ro receive $25 your entire purchase. Please bring your badge and ID to the dock and Thank you for your service! Fine Print: Must be 18 or older. Subject to weather conditions; rescheduling available in event of weather cancellation. Rental valid for one or two guests. See FAQ for boat rental eligibility. 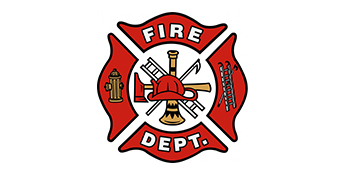 Fire Fighters are eligible for a $25 discount off all our products. Simply type in voucher code FIRE upon checkout for your voucher code and you will instantly receive $25 off your entire purchase. Please bring your ID and Thank you for your service! Fine Print: Must be 18 or older. Subject to weather conditions; rescheduling available in event of weather cancellation. Rental valid for one or two guests. See FAQ for boat rental eligibility . 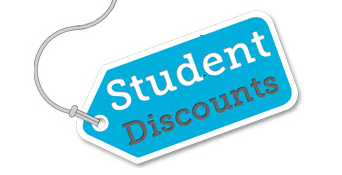 College Students are eligible for a $25 discount off all our products. Enter voucher code STUDENT at checkout to receive your $25 discount. Don’t forget to bring your current valid Student ID for this voucher to apply! Fine Print: Must be 18 or older. Subject to weather conditions; rescheduling available in event of weather cancellation. Rental valid for one or two guests. See FAQ for boat rental eligibility. Are you taking a cruise or did you just take one – if so you are eligible for $25 off all our products! We have one of the top rated shore excursions in Miami! Just enter voucher code CRUISE during the checkout process and remember to please bring your cruise ship ticket / show us a receipt or your online booking reservations. 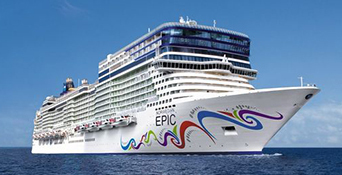 Carnival Cruise Line, Norwegian Cruise Line, Disney Cruises, Royal Caribbean Cruise Line, Princess Cruises, and several more are all eligible for the discount. Fine Print: Must be 18 or older. Subject to weather conditions; rescheduling available in event of weather cancellation. Rental valid for one or two guests. See FAQ for ski rental eligibility. Copyright 2017 | Boat Rental Miami| All rights reserved.